Without any preparation, members planned to enter KBS National Singing Contest on the next day to promote Geochang strawberry. 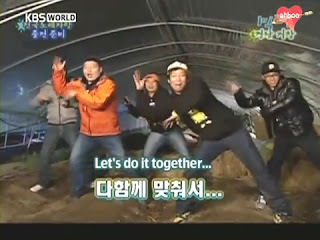 They spend all night practicing the song with Lee Seunggi and Kang Hodong as lead vocals. They even managed to create dance that later become their trademark dance.